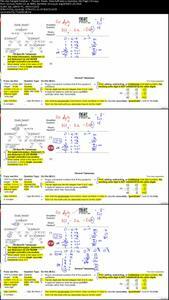 Know which are the most Popular / Hardest Math question types on the GMAT and work on your weak areas! This is a statistical analysis of the math questions appearing in the GMAT Official Guide 2018. We will see which types (and even subtypes!) of questions are more common on the test, and which Question Types tend to be harder. As you know, since this test is adaptive, the better you do, the harder it becomes. This knowledge is therefore crucial for anyone seeking to gain a high score on the test. The analysis covers 404 questions: Problem Solving questions 1-230, which appear in Section 5.3 of the book, and Data Sufficiency questions 231-404 which appear in Section 6.3. 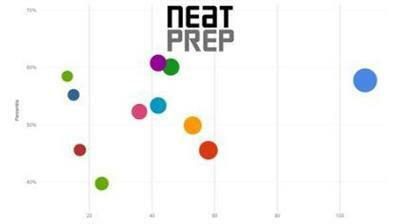 The analysis is based on NeatPrep's table and graphs which you can access and download for free from Google. It's recommended that you visit and bookmark this URL. Hopefully you will use it repeatedly over the next couple of months. The data and graphs are LIVE and will be updated through June 2018. Even though they are hosted on Google servers, you do not need a Google account in order to access them.